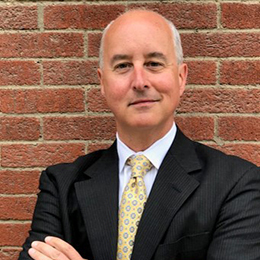 Bill Hallett, Partner Channel and Alliance Manager at Wombat Security, a division of Proofpoint has been in the information technology industry for 19 years. Bill has served as a Project Manager with global enterprise companies such as General Motors, Simpson Paper and US Steel. Before joining Wombat, Bill was in the Enterprise Division of AT&T Mobility where he worked with corporate customers to ensure the proper technology solutions were in place to safeguard their network and mobile end points. Bill now serves on the Wombat Channel Partner team and manages the regional Wombat Partners on a global basis. Bill began working with the eShore team in 2017 to formulate their strategic partnership. From there, Wombat was a participant at the inaugural Armour Conference in 2017 and now, for 2018, Bill is very excited to be a presenter to discuss the critical topic of reducing security risks through changing end user behavior.